Please help end the suffering of this abused and misunderstood breed. "The Ultimate New Year's Eve Celebration" presents brand new versions of Guy Lombardo's age-old classic, Auld Lang Syne. 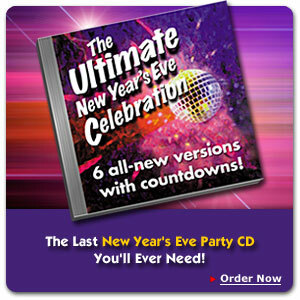 Produced by a Grammy Award-winning team, this is the New Year's party CD that has it all! Buy the CD, listen to music samples, or download the high quality MP3 at Auld Lang Syne, www.newyearsevesong.com. Do you have a music-related website whose readers might be interested in our product? Send a note to links@discdividers.com and include your URL, with a brief description of your site. We're more than happy to link to you if you'll link to us.